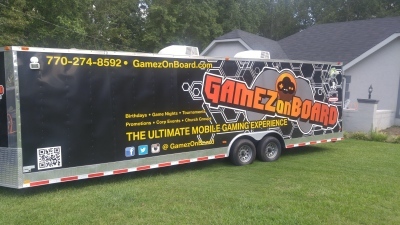 Gamez On Board is a family owned and operated business you can trust to deliver a thrilling party experience to your home, school, or corporate event. 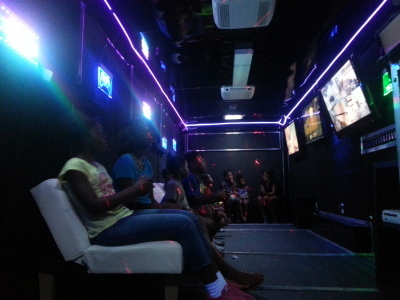 This tricked out mobile game lounge is equipped with large HDTVs, XBOXs , playstations, wii consoles, and limo lounge synchronized bass seating to enhance your gaming experience. 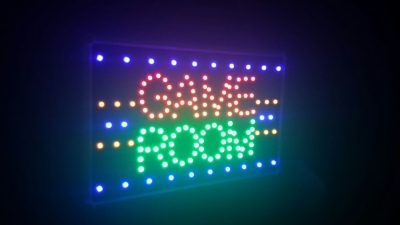 Our Game Coaches will help you plan, execute and deliver an unforgettable experience – we are not just about parties, we make parties easy and convenient for the hosts. 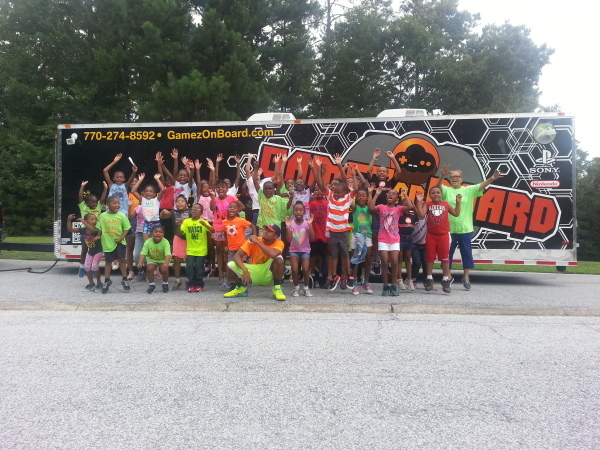 The owners of Gamez on Board are excited to work with the families in the greater Atlanta area and work with the families to support our community. We understand the need to have the ultimate party experience, and we are fulfilling a need while delivering dreams to your doorstep. We deliver excellence, professionalism and timely service for you and your guests while offering the convenience of a one-stop shopping experience. 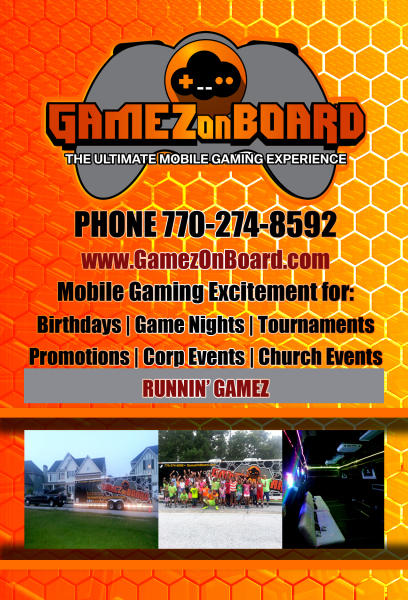 Let Gamez on Board provide the entertainment for your next event because we love providing an exciting event and would like to be of service to you. 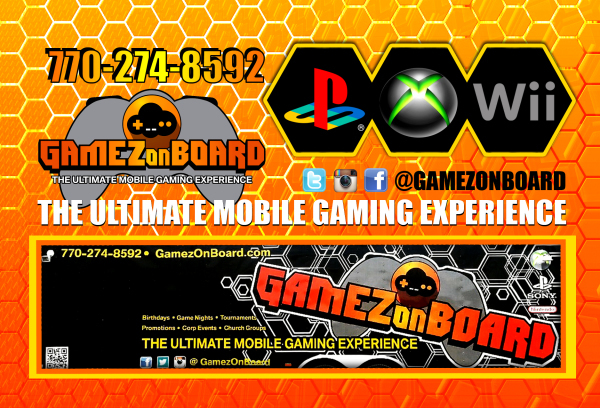 Call us at (770) 274-8592 to find out when we are available for you. 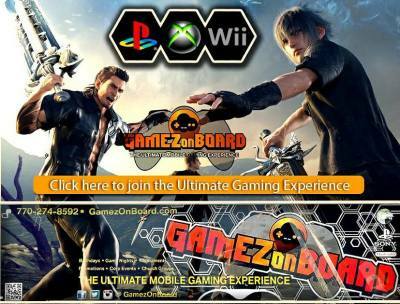 This tricked out mobile game lounge is equipped with large HDTVs, XBOXs, playstations, wii consoles, and limo lounge synchronized bass seating to enhance your gaming experience. 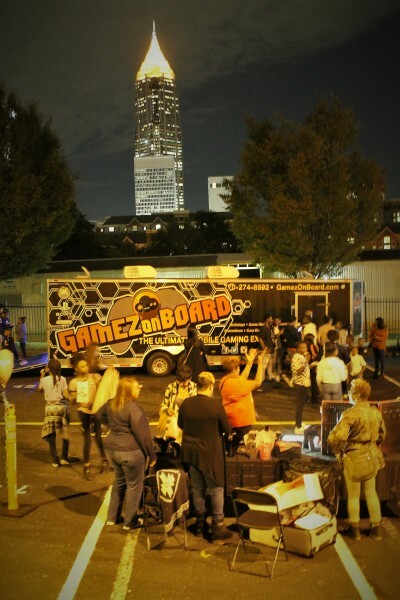 favorite game truck in town!